We had a great time at the Indie Author Day in Pacific Grove! Thank you Pacific Grove for an engaging community event! Come participate in Pacific Grove’s first Independent Author Day celebration! Be entertained, informed and inspired. Free admission to the public. • Munch on treats and listen to the live music of J. M. Barrie and the Lost Boys. 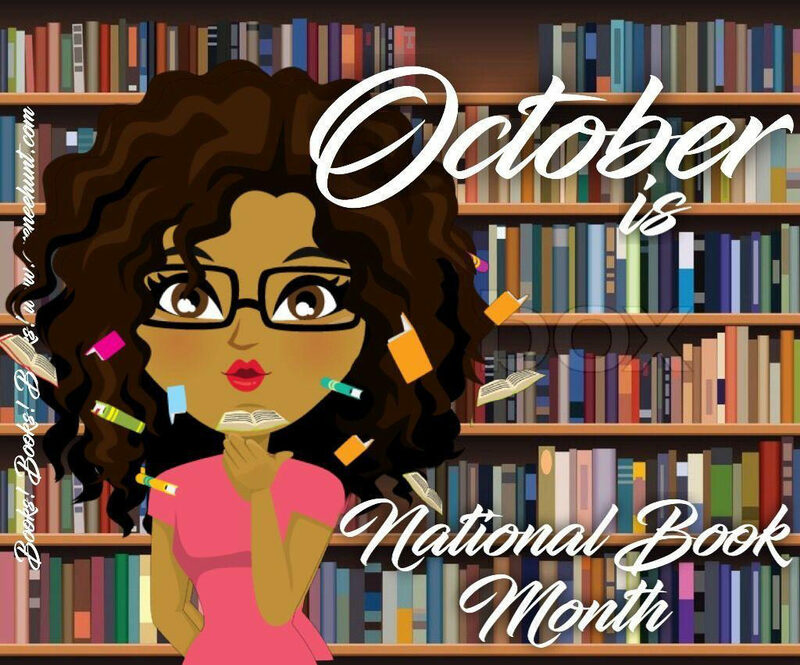 Don’t forget October is International Book Month!